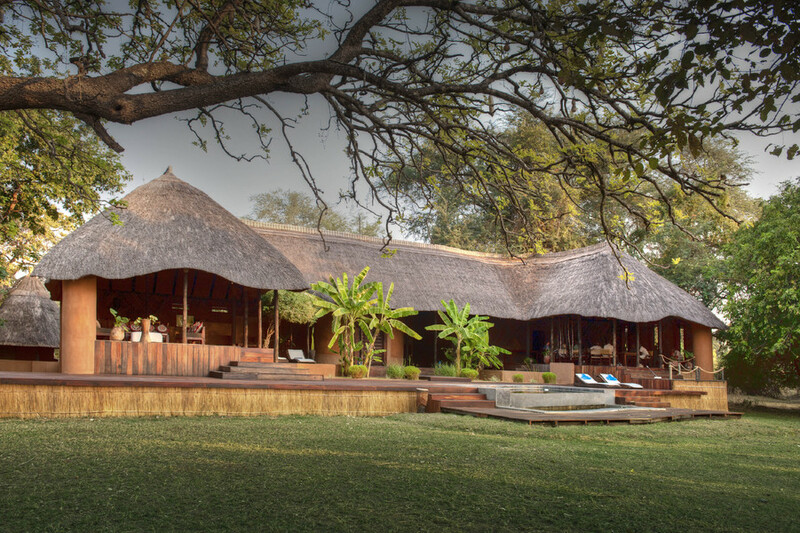 Luangwa River Lodge is nestled under an ancient ebony grove on the banks of the Luangwa River overlooking the Wafwa Oxbow Lagoon. 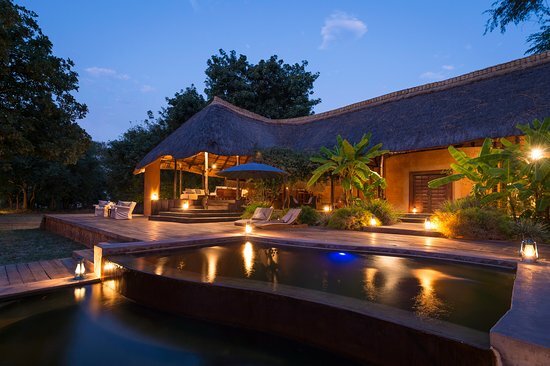 The Lodge offers open plan lounges, with dining under the endless canopy of African stars. 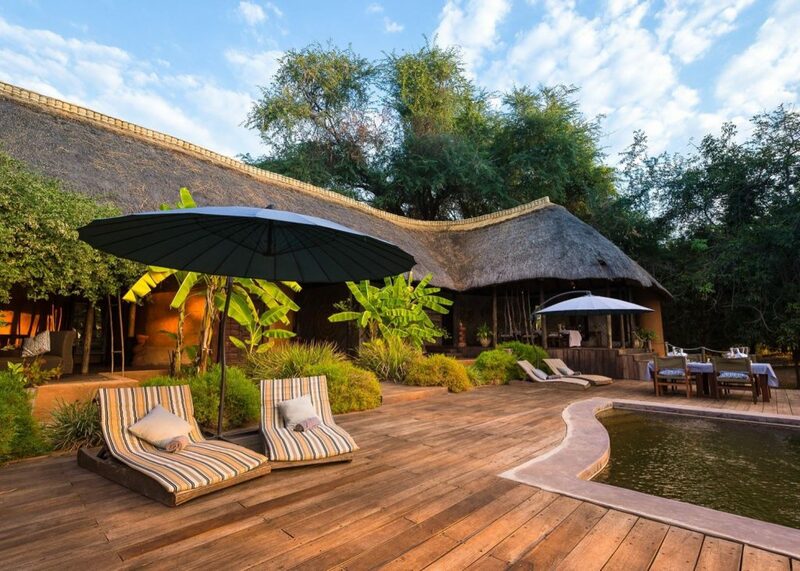 The Lodge’s gentle but exquisite decor fuses vibrant earth tones and raw materials such as palm stalks, indigenous timber, thatch and red earthen plaster, create a strikingly elegant yet warm and tactile atmosphere that rejects the rigidity of modern life making way for the natural flow of Africa’s endless wide open spaces. 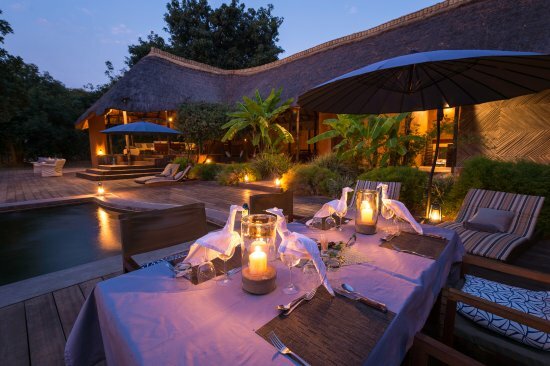 The Lodge has all the creature comforts of a 5 star lodge, yet with all the intimacy, tailored activities and flexible mealtimes you come to expect from a bush camp as we only cater for up to 10 guests at any one time.